This weekend temperatures are set to reach up to 29°C, which is giving me a greater incentive to shop than this week's summer sales. Every year I tell myself I'll be organised with my summer shopping and be armed with ample floaty dresses and sandals for when a heat wave hits, but once again, I'm on a last-minute hunt for a BBQ outfit for tomorrow. If you too are in need of pieces to help you style out the heat in the city, then these are the 12 items I've added to my shopping cart this week. From the ultimate Gucci straw hat to practical sandals and the prettiest basket bag, these pieces will work for any event in your diary this weekend from brunches to picnics in the park. Scroll below to see our edit of your essential heat wave buys. Pair with a pair of white pumps for a breezy weekend heat wave look. 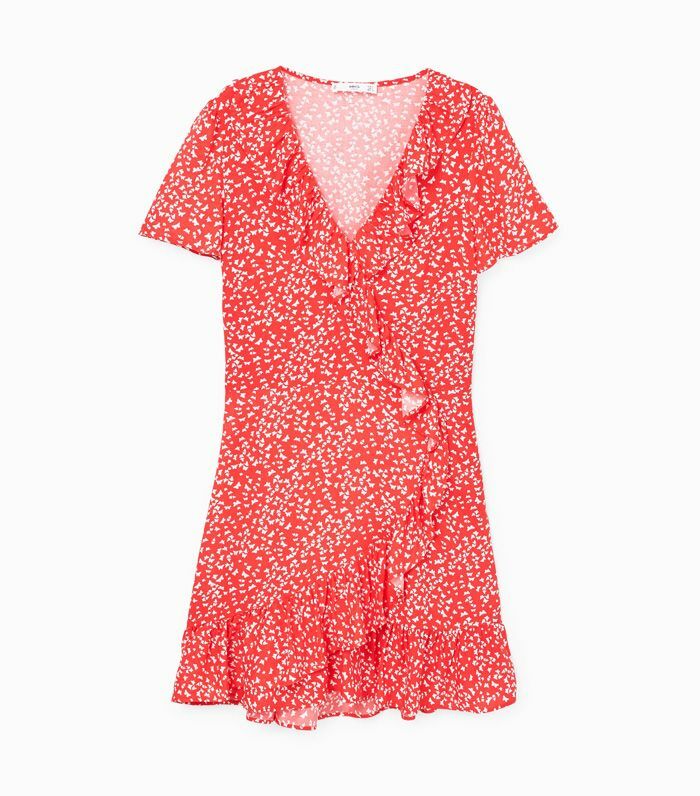 Pair with your sundress for BBQs and picnics. Well-played Gucci for creating our dream sun hat. We love Weekday's super comfortable T-shirts. If you're after practical sandals you can walk in all weekend, these & Other Stories are a safe bet. Because if you can't wear a lemon-print tiered dress in a heat wave, when can you? Swap your black leather handbags for a summery straw tote. A linen shirt is another heat wave essential. This beautiful gingham dress is also available in red. Sunglasses are up there with SPF on the list of heat wave priorities. Add the white T-shirt and you'll have a cool, and comfortable, weekend look. Bracelets and necklaces can feel uncomfortable in the heat, so instead accessorise with cheery colourful earrings.